This model was manufactured in 1963 and 1964. 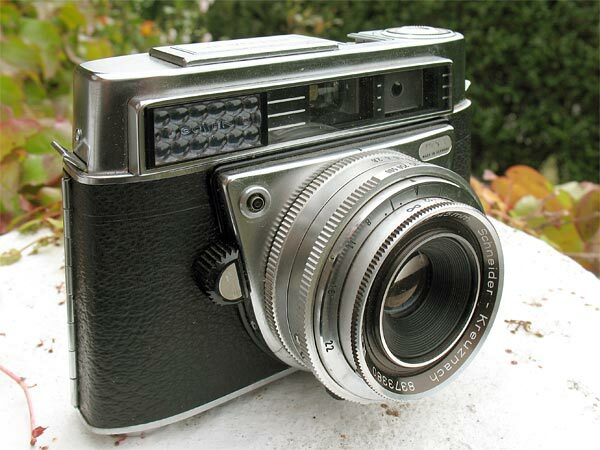 This camera has a coupled selenium exposure meter, manual, not automatic exposure just like the Retina I BS, but the Retina IIF has a coupled rangefinder. 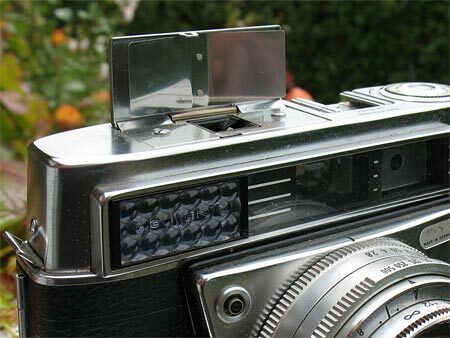 There is a pop-up flash reflector on the top plate. Retina IIF instruction manual on Mike Butkus' excellent website.